Dominican Republic celebrates Independence Day on February 27. In 1844 the independence of the Dominican Republic from Haiti was declared. Until 1795, the eastern part of the island was a Spanish colony named Santo Domingo, while the western part belonged to France. In the 1795 Treaty of Basel, Spain ceded its part of Hispanola to France. Santo Domingo was occupied by France until 1808, when it was returned to Spanish control. In 1821, it declared its independence as the Republic of Spanish Haiti, but two months later the new state was occupied by Haiti. 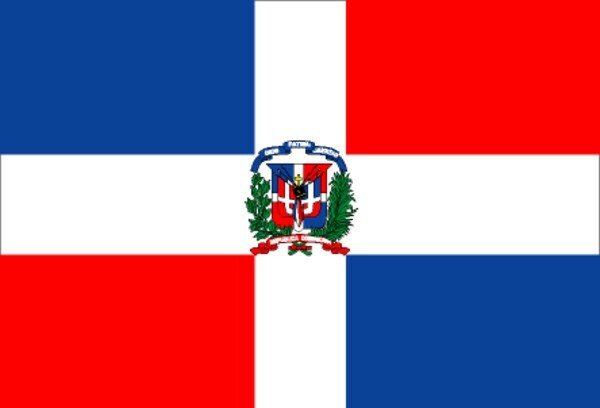 Struggle for the independence of the Dominican Republic from Haiti began in 1838, when Juan Pablo Duarte founded La Trinitaria, a secret society which sought the completely independence of Santo Domingo. On February 27, 1884 La Trinitaria achieved its goal by proclaiming the independence of the Dominican Republic.